This is a photograph of the sunset from Altoona looking toward the Wopsi / Buckhorn / Horseshoe Curve mountains. 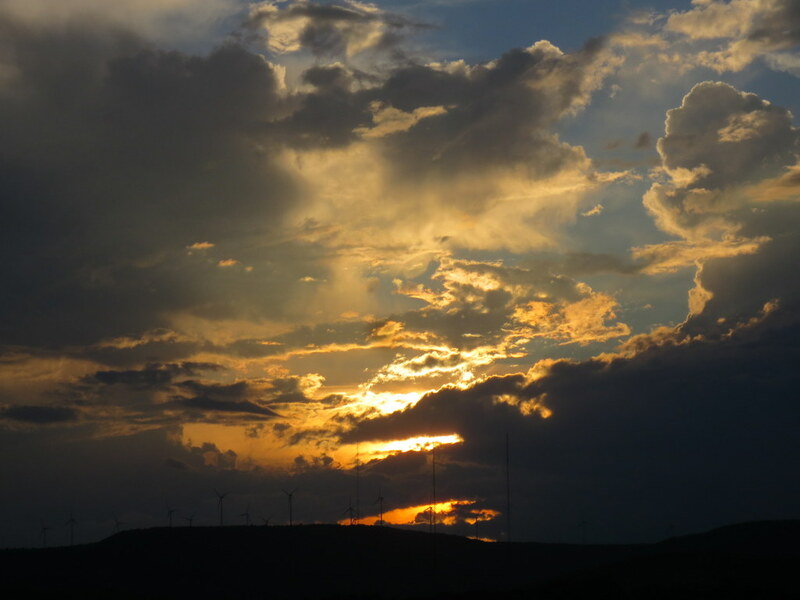 This entry was posted in Uncategorized and tagged Clouds, Evening, Photography, Sun, Sunset, Windmills. Bookmark the permalink.